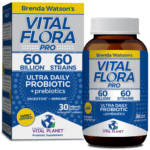 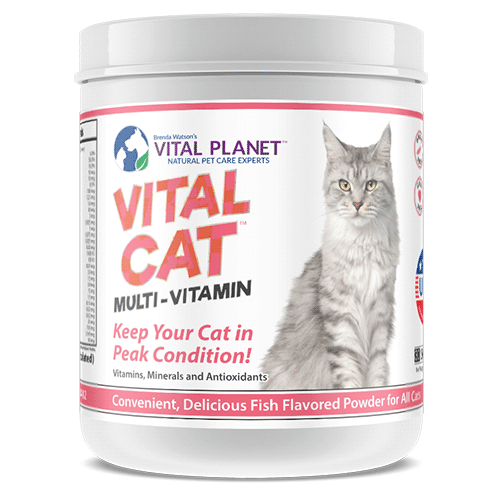 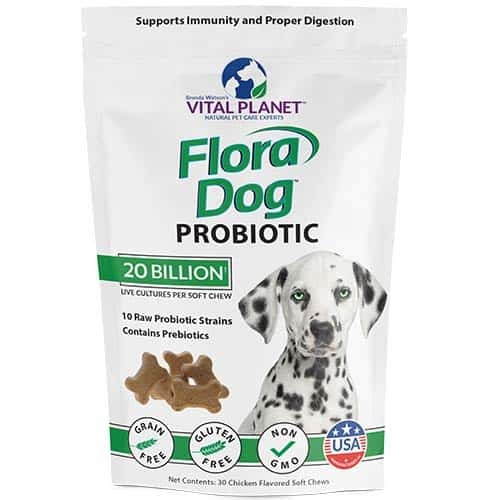 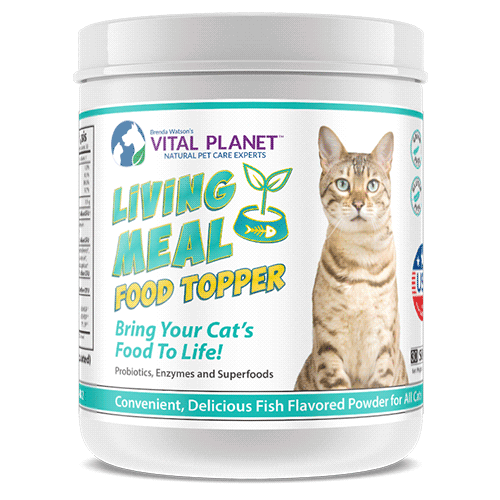 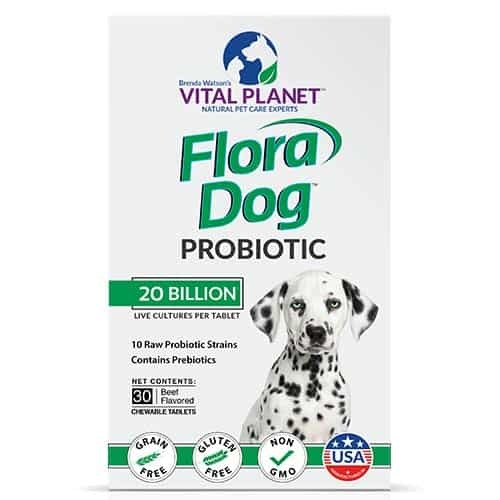 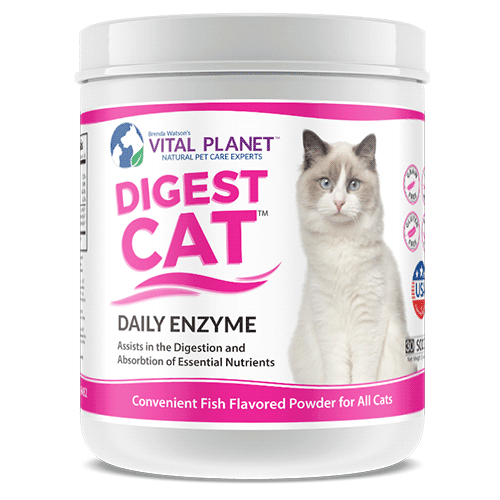 At Vital Planet we are dedicated to providing the most efficacious and pure natural solutions possible for your beloved companion animals. 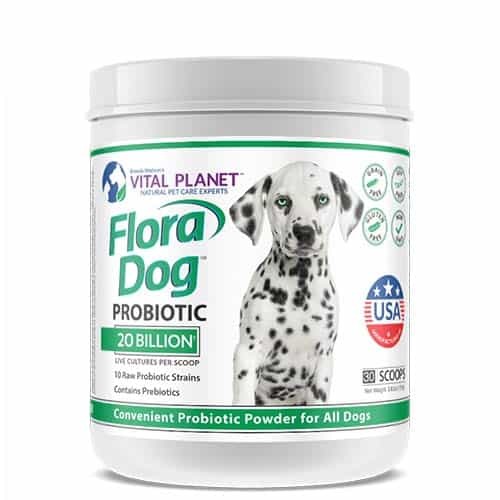 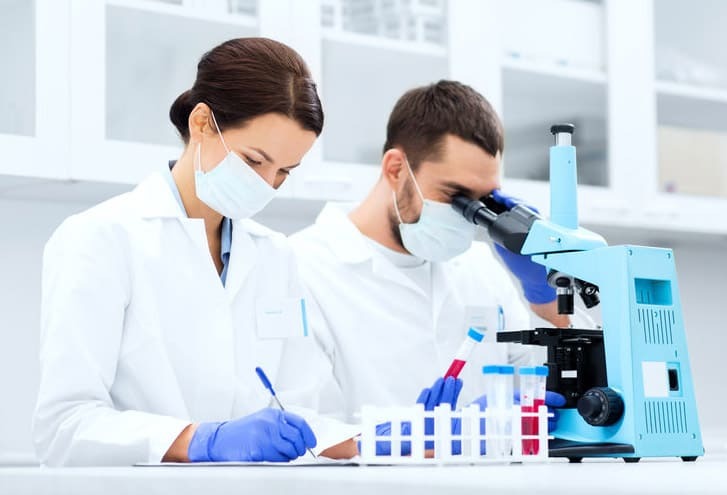 As part of our effort to ensure our formulas are of the highest quality and provide the greatest health benefits, we support clinical studies* on alternative care options for pets. 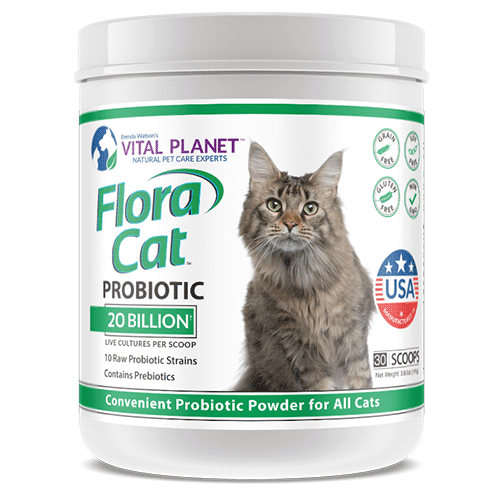 *Vital Planet covers up to 15% of indirect costs associated with clinical studies.